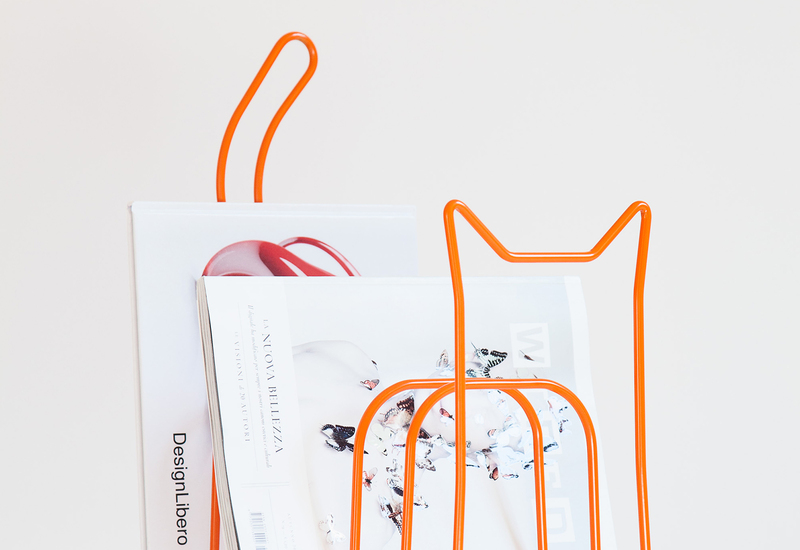 “Hello, I am Boris the cat, I love to snuggle by the bed or the sofa and read magazines and books. 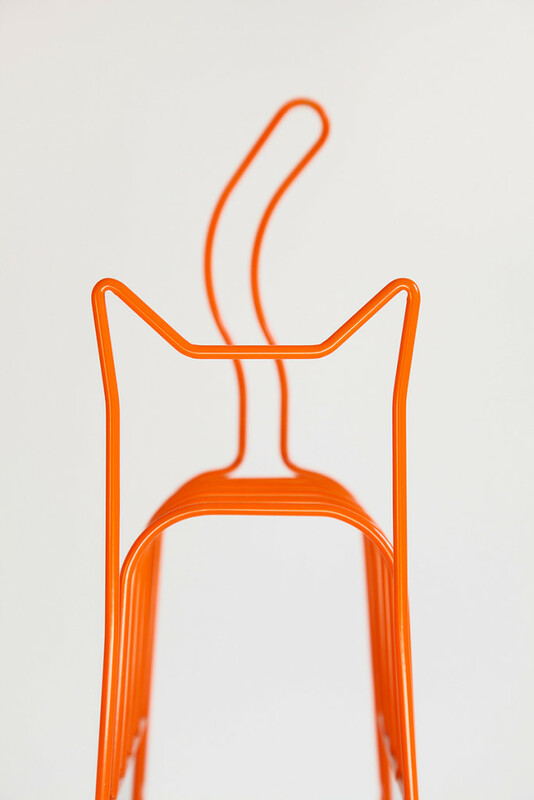 I am playful and relaxed, affectionate and independent and from now on … I am your friend! 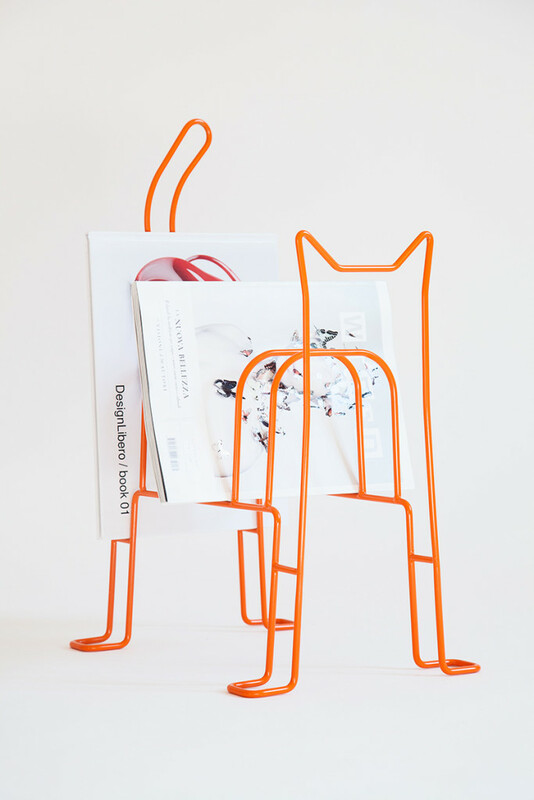 “ Boris is a storage solution turned into an iconic object. 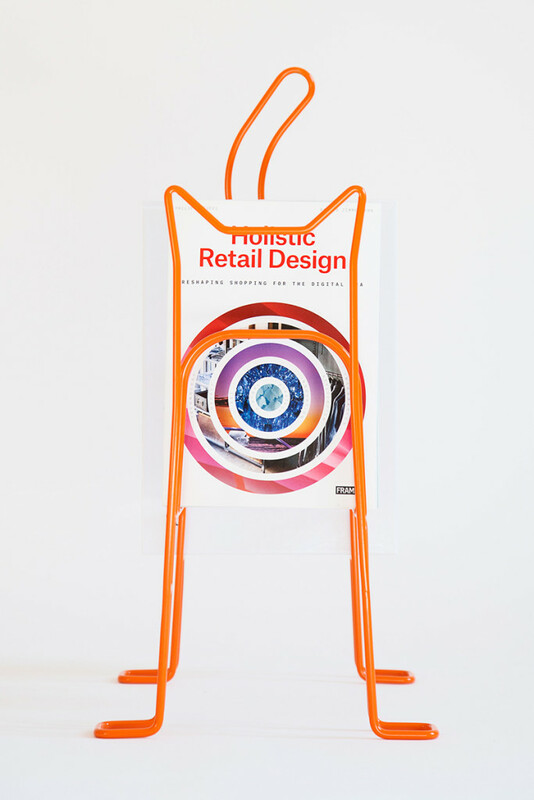 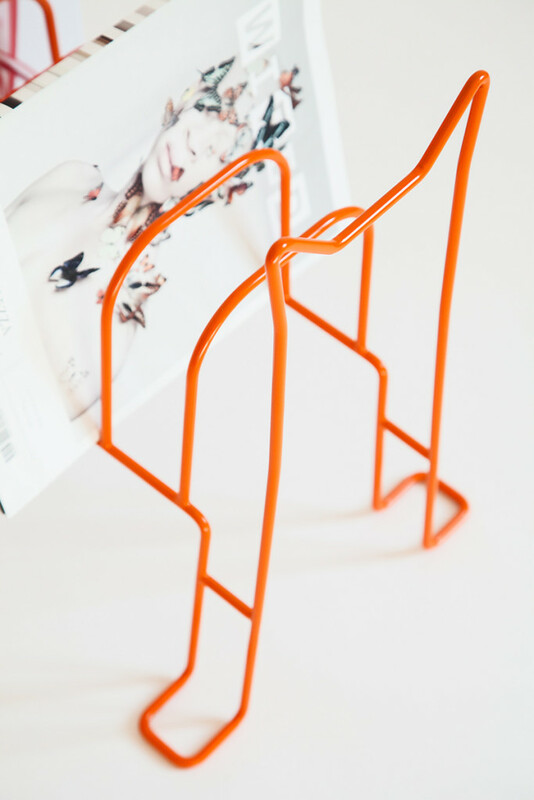 This freestanding magazine & book rack offers a practical and fun way to organize your casual reading, wherever you need it. 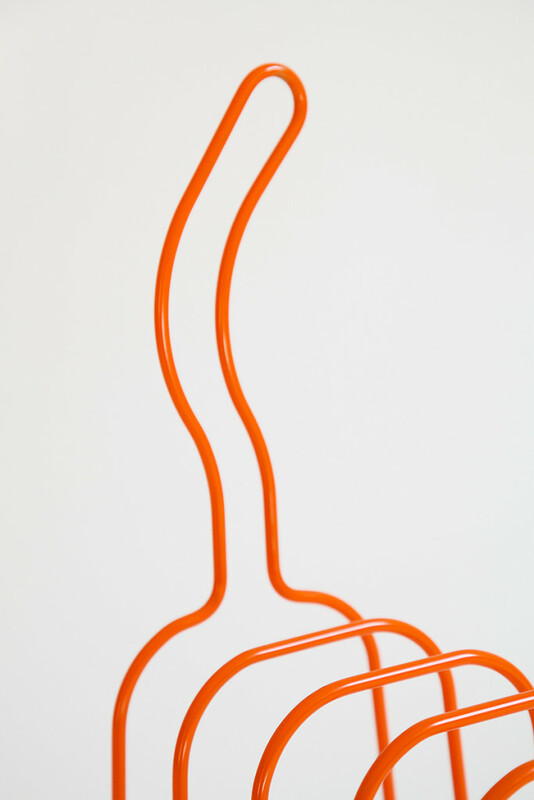 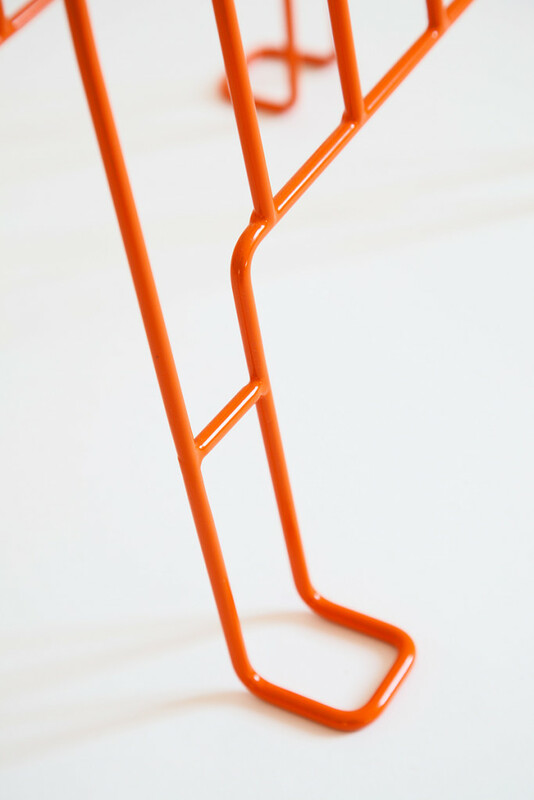 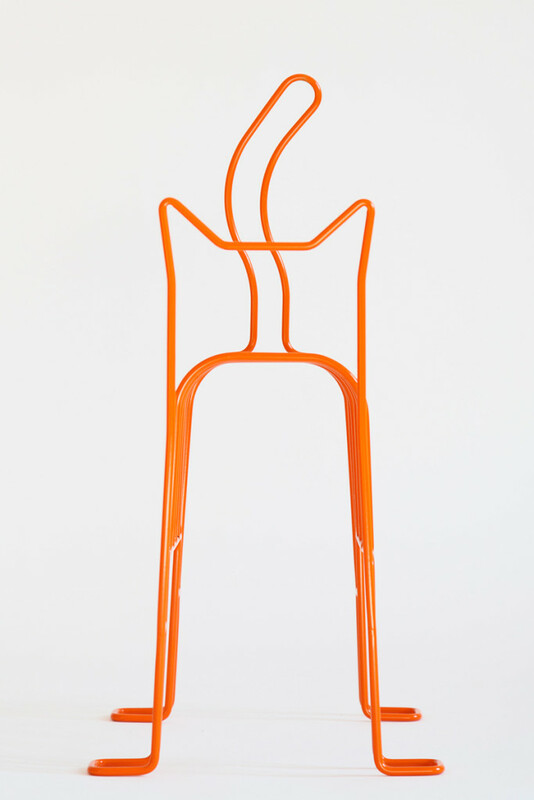 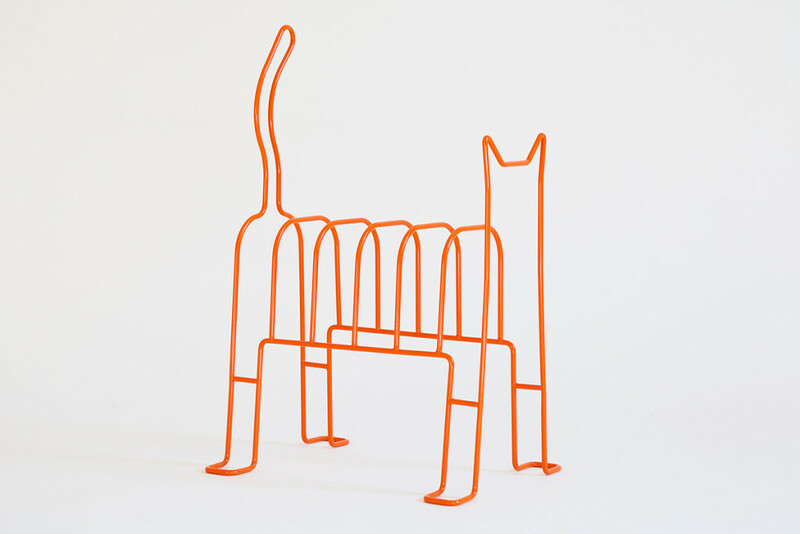 The cat-inspired structure is made of 6 mm powder coated metal rod produced in Italy.